Built in 1701 for Archbishops Narcissus Marsh, this is the oldest public library in Ireland. 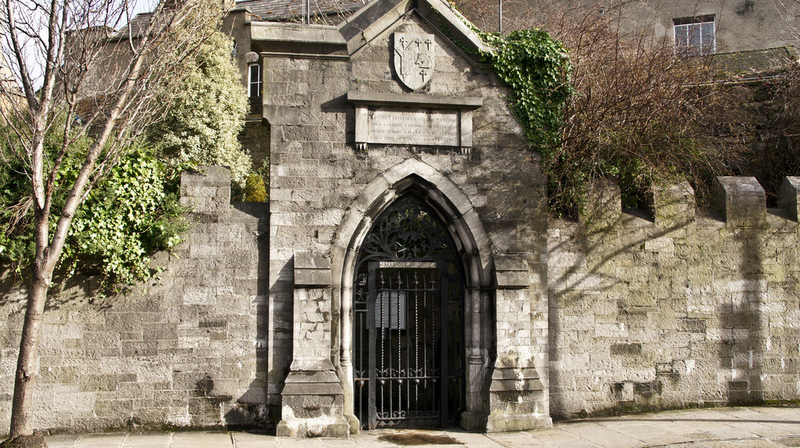 It was designed by Sir William Robinson, architect of the Royal Hospital Kilmainham. To the rear of the library are wired alcoves where readers who wanted to read any of the rare books were locked in. the collection of books from the 16th-18th centuries includes a volume of Clarendon’s History of the Rebellion, with margin notes by Jonathan Swift. Marsh’s Library is a real hidden gem, contact us now to organise your visit on your tours of Ireland.